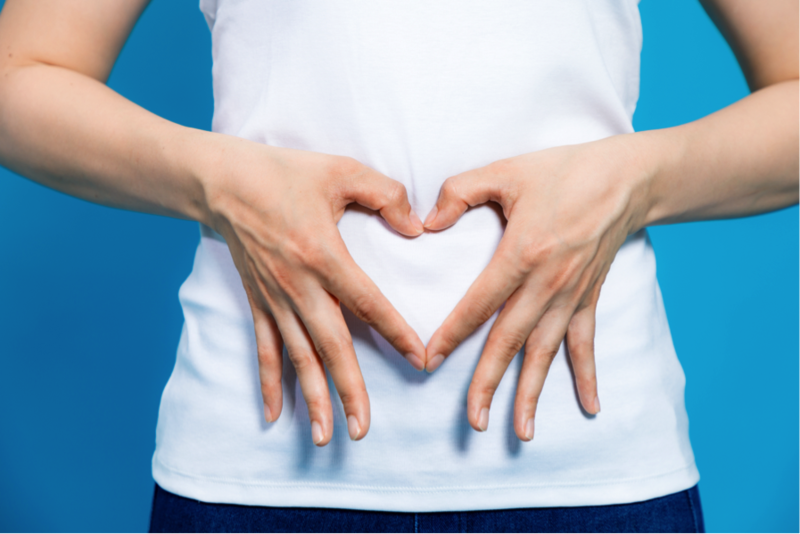 Many of you already know your gut is home to countless bacteria and there’s about 1,000 different species living inside your intestinal tract? All these bacteria help make up what’s called the microbiome. 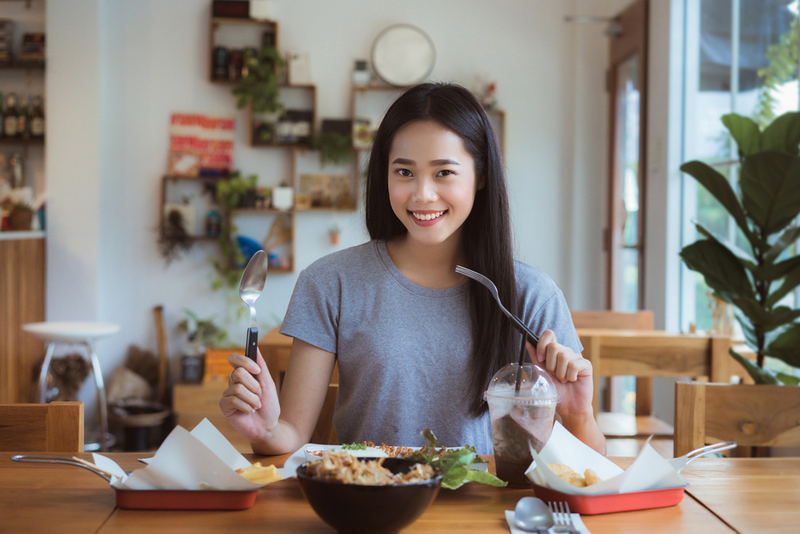 It’s well documented that maintaining your gut’s flora can go a long way in improving your overall physical health and, now, more and more research suggests there might even be a link to mental health. And so while probiotics and prebiotics could improve the condition of your gut, there’s also recent evidence suggesting internal irritation plays a strong role in your mental health. There are many things that could cause irritation in the gut—unhealthy diets and obesity are just two of many. The body, then, sends cells and proteins to the site of the problem. Recent research suggests people with depression are loaded with cytokines—one of the proteins in question. 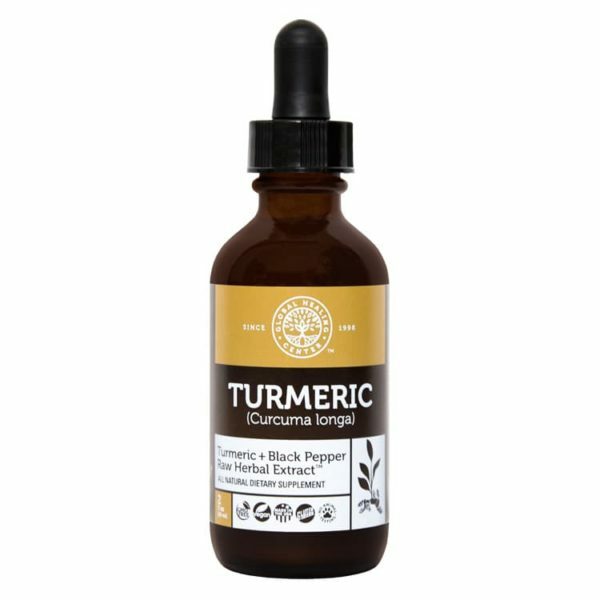 Taking turmeric may show some relief in reducing gut irritation as well as environmental damage to the brain. There are quite a few people out there who never even felt anxious or depressed until they experienced gut issues, furthering the idea that the intestine–brain connection is very real. IBS, for instance, can cause depressive-like symptoms in people,  as can gluten intolerance. Performing a colon cleanse routinely and supplementing with probiotics can help you maintain a healthy gut. 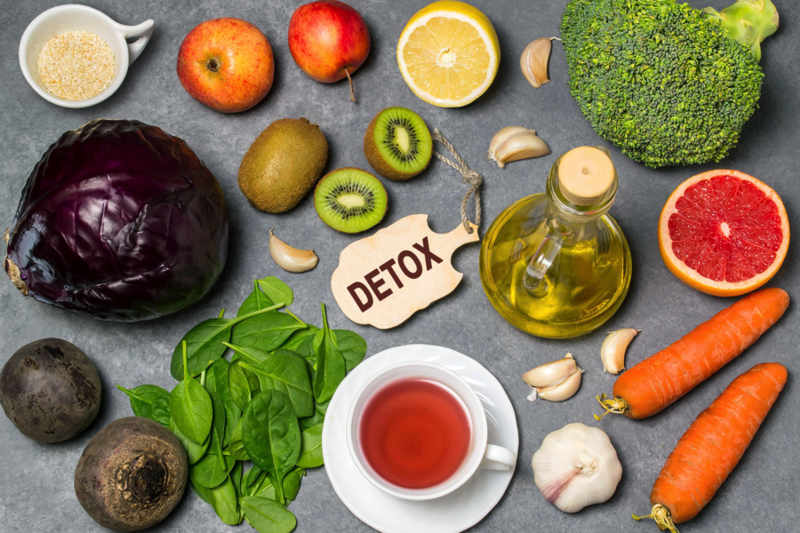 I recommend my Colon Cleanse Kit, which helps you cleanse your digestive tract of toxins while supporting your gut’s colonies of beneficial bacteria. 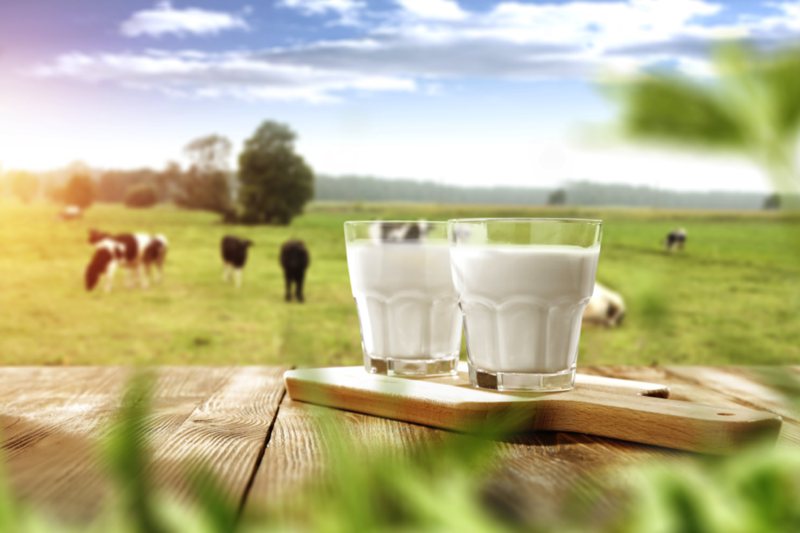 So, will you try improving your gut health to better your mental well being? Tell us what you think in the comments below. 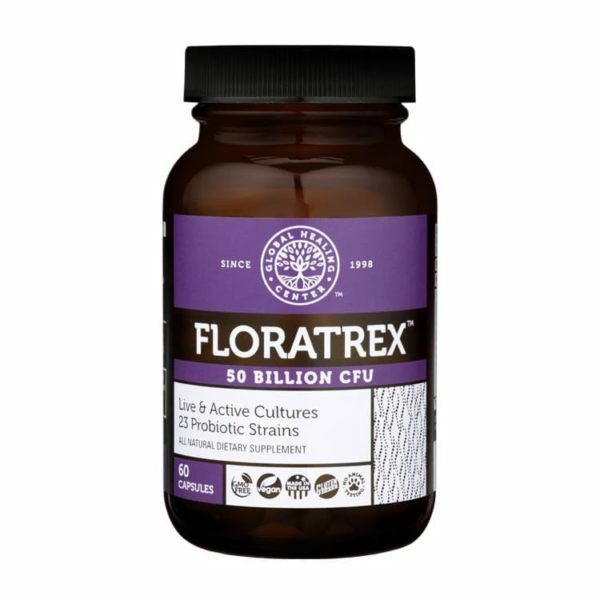 If you’re looking for a supplement that can improve your gut health, check out FLORATREX and TUMERIC at the AlrightStore. Bravo, J. et al. Ingestion of Lactobacillus strain regulates emotional behavior and central GABA receptor expression in a mouse via the vagus nerve. Proceedings of the National Academy of Sciences of the United States of America. 108 (38). Schmidt, K., et al. Prebiotic intake reduces the waking cortisol response and alters emotional bias in healthy volunteers. Psychopharmacology. 232 (10). Kang, D., et al. Reduced Incidence of Prevotella and Other Fermenters in Intestinal Microflora of Autistic Children. PLoS ONE. Patterson, P., et al. Microbiota Modulate Behavioral and Physiological Abnormalities Associated with Neurodevelopmental Disorders. Cell. 155 (7). Dantzer, R., et al. From inflammation to sickness and depression: when the immune system subjugates the brain. Nature Reviews Neuroscience. 9. Osher, Y. & Belmaker R. H. Omega-3 fatty acids in depression: a review of three studies. CNS Neuroscience & Therapeutics. 15 (2). Sanmukhani, J., et al. Efficacy and safety of curcumin in major depressive disorder: a randomized controlled trial. Phytotherapy Research: PTR. 28 (4). Köhler, O., et al. Effect of Anti-inflammatory Treatment on Depression, Depressive Symptoms, and Adverse Effects: A Systematic Review and Meta-analysis of Randomized Clinical Trials. JAMA Psychiatry. 71 (12). Champeau, R. Changing gut bacteria through diet affects brain function, UCLA study shows. UCLA Newsroom. Lydiard RB. Irritable bowel syndrome, anxiety, and depression: what are the links? J Clin Psychiatry. 2001;62 Suppl 8:38-45; discussion 46-7.